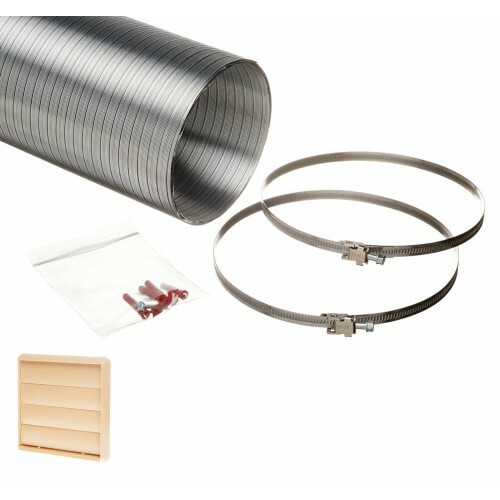 Kitchen Ducting – One of the largest online suppliers of Verplas ducting ventilation components and cooker hood and tumble dryer extraction vent kits in the UK. 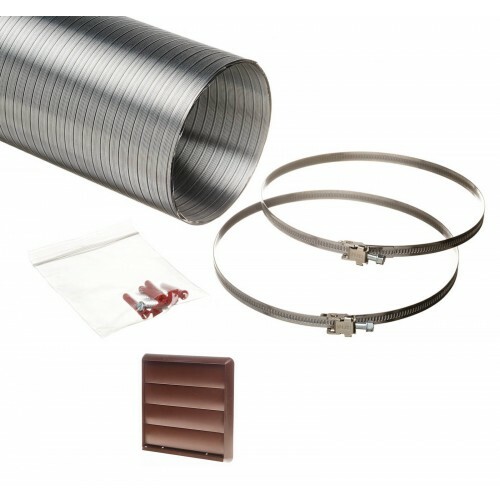 Major stockists of 100mm, 125mm and 150mm ducting in both round and flat channel ducting parts. 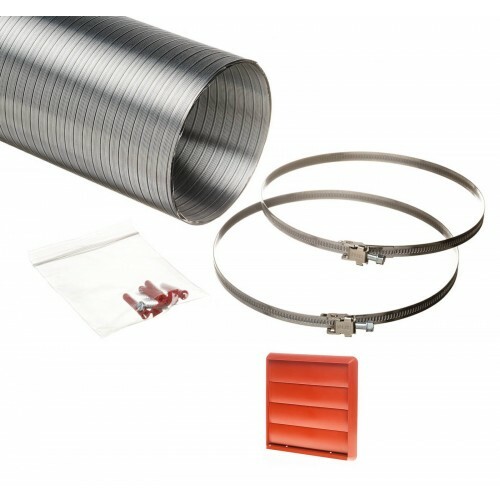 Choose from PVC flexible and semi rigid aluminium hoses along with a selection of Silavent extractor ventilation fans from Polypipe. Lighting - With the introduction of LED lighting in mains,12volt and 24volt for kitchens, bedrooms and bathrooms we have a wide choice of recessed lighting, fire rated downlights with GU10 COB LED lamps. 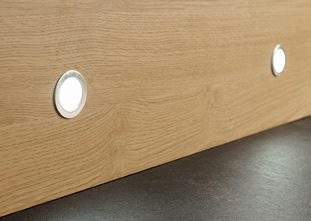 Our kitchen lighting includes under cabinet lights, LED kitchen plinth lights and customised LED tape. 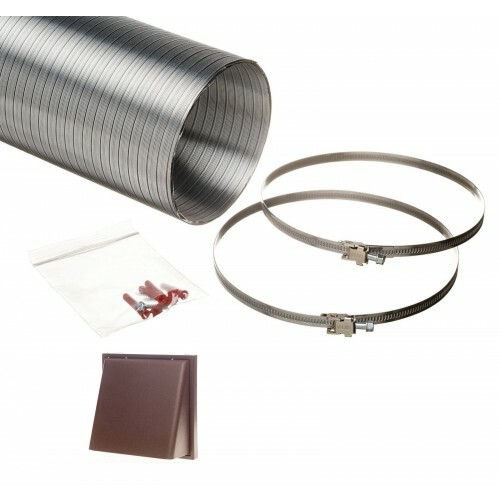 We also stock a range of 12volt halogen lighting and low energy lighting, using a GX53 lamp. 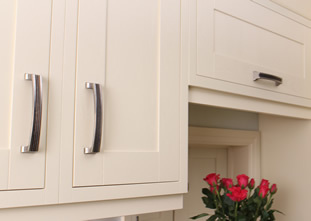 Handles - We have a wide selection of kitchen door handles providing a contemporary or traditional kitchen cupboard handle range. 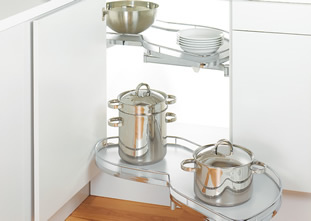 The finish effects include stainless steel handles, chrome handles, pewter handles and antique steel handles. 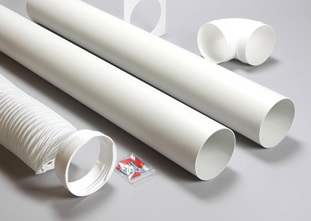 Our handles can also be used as a bedroom or bathroom cabinet handle. 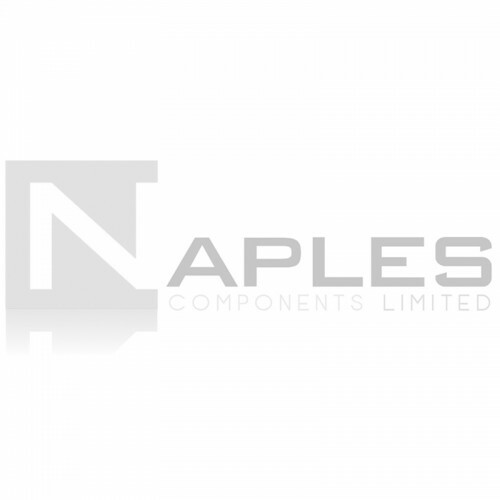 Knobs - We stock a range of kitchen cupboard knobs in a contemporary or traditional style to compliment our kitchen cupboard handle range. 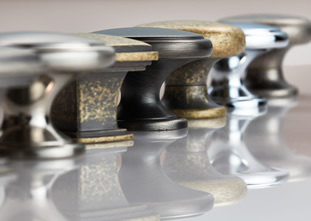 Our knob range is also suitable as a bedroom knob or bathroom knob. 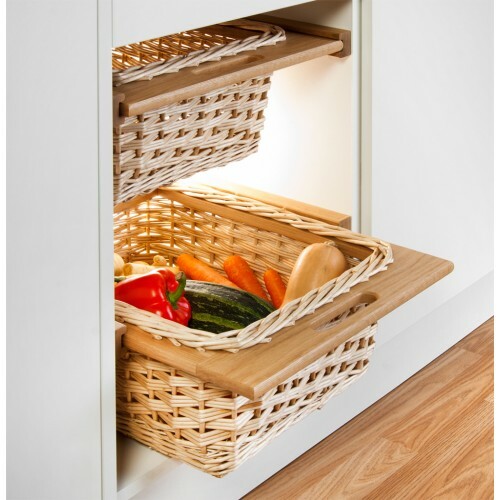 Storage Solutions - We offer innovative storage systems that provide space saving and practical solutions for your kitchen. 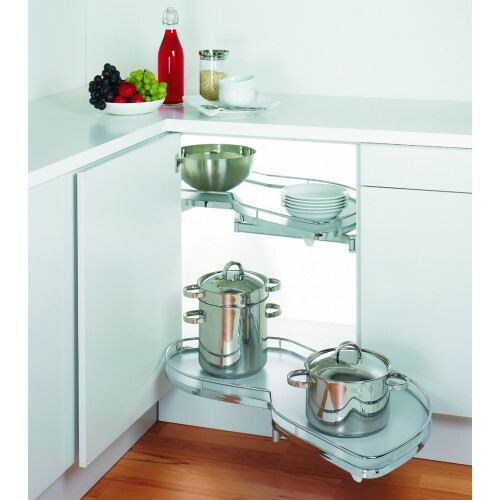 Our Peka magic corner and tall larder range maximise kitchen space availability. 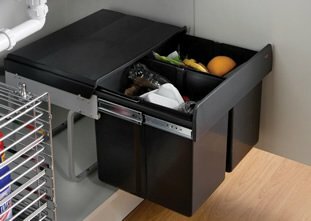 Accessories - By selecting from our high quality range of accessories, we can provide the finishing touches to your dream kitchen, from free standing kitchen waste bins and kitchen pullout recycling waste bins to breakfast bar legs and pop up power pods.